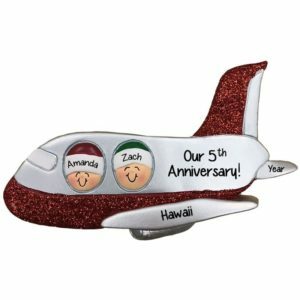 We have the perfect gift to commemorate your Anniversary Celebration Trip! 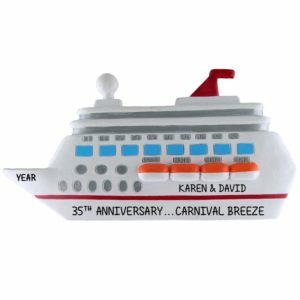 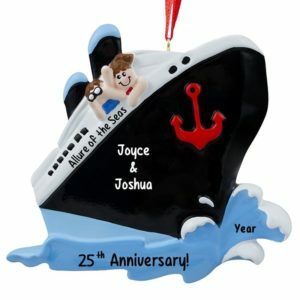 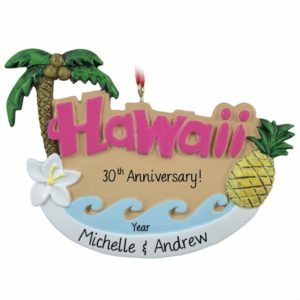 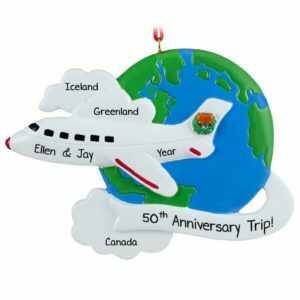 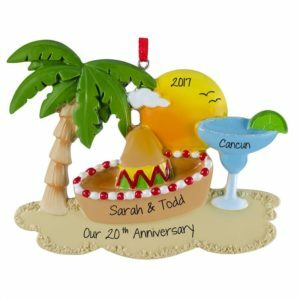 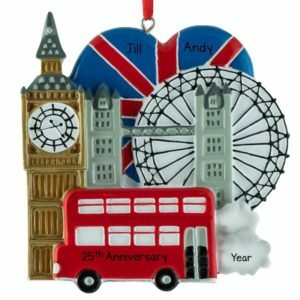 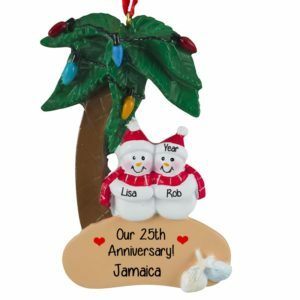 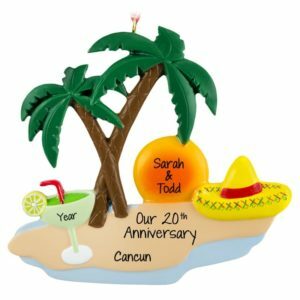 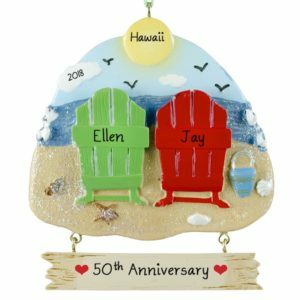 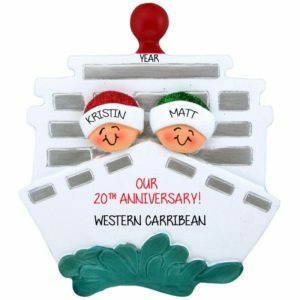 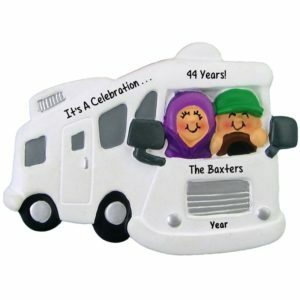 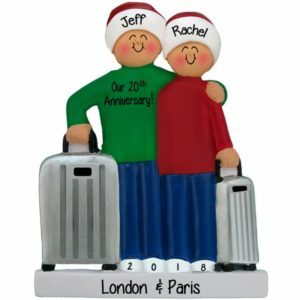 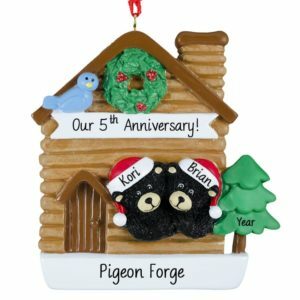 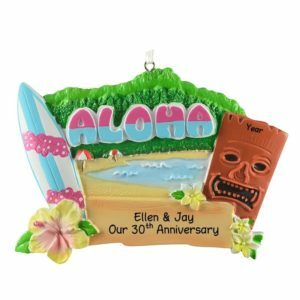 Whether the happy couple has spent 1 year, 25 years, 50 years or even an amazing 75 years together, honor the special duo and their epic trip celebrating their love with one of our personalized keepsake ornaments. 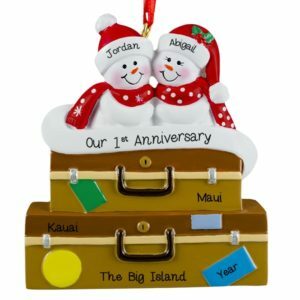 Personalized Ornaments For You features a wide variety of resin, handmade dough and glass items that can all be adorned with customized names, dates and charming sentiments. 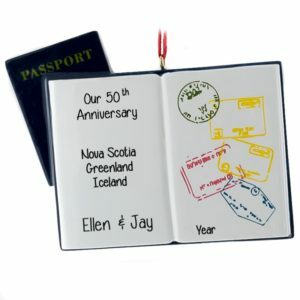 Let us help you to find the perfect keepsake to cherish the amazing years spent together and one amazing trip.